If it happens to have an old chair in your house and it’s useless, here is a good and unusal idea to Diy to decorate your balcony or your garden: a flower pot. First, you need to remove the seat, the padding, the springs, and all the nails and tacks. 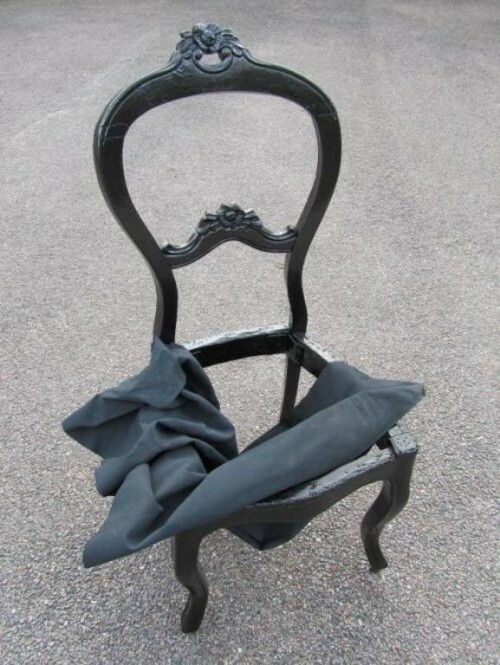 Then, paint the chair in a color you think is good for your decoration taste. 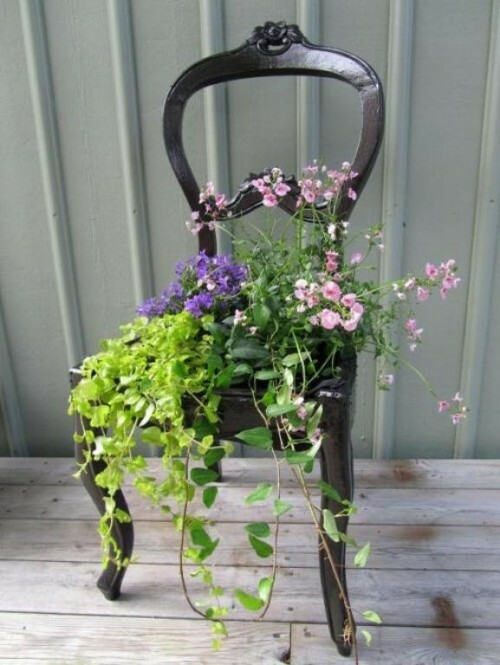 Tie the rubber on the chair and fill it with soil and plants. It looks better if the plants are of different height. A good idea is to place it where everyone can see it, for example at the entrance.